If you need high speed sync or radio TTL for your off-camera flashes, without the size and complexity of the Phottix Odin, the Strato TTL could be for you. The new trigger has been announced by Phottix as the latest device in the Strato series, which will work with the company’s other 2.4GHz remotes such as the original Strato, Strato II Multi and Atlas II. 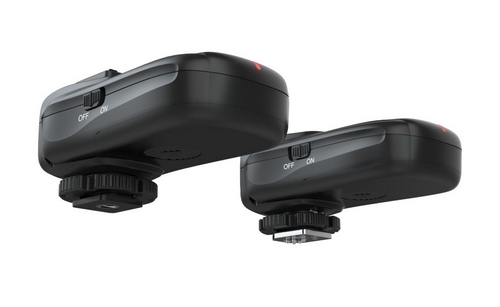 Unlike the other devices in its series, the Strato TTL system has no TTL pass-through hotshoe on the transmitter. It makes up for this by providing basic wireless TTL, including Exposure Compensation and high speed sync (HSS) support. You will not be able to have lots of remotely-adjusted independent groups with this trigger — such complexity requires the beefier, more expensive Odin system. But if you are into one-light setups or simply need faster shutter speeds (up to 1/8000 second), the Strato TTL could be right up your street. 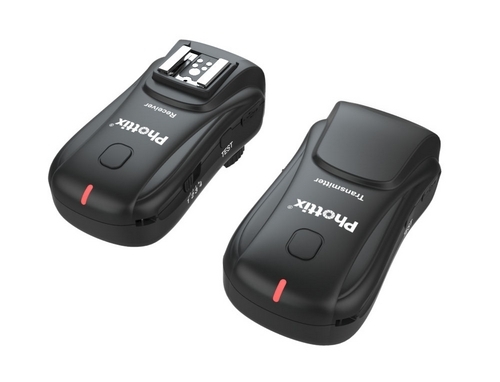 It could be described as a late rival to the early Pixel Knight TTL triggers, but with more cross-compatibility and things like external power, standard sync ports and a shutter release mode. The first Canon models will be released at the end of this year, with the Nikon and Sony versions to follow early in 2013. Pricing has yet to be announced.